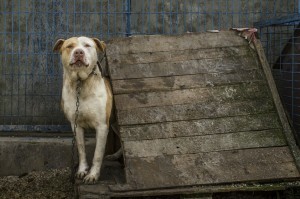 As fellow animal lovers, it is hard for us to imagine treating a pet or animal unkindly. Sadly, though, animal cruelty occurs every day. It takes on many shapes and forms, but regardless of how you look at it, treating an animal without respect is a serious offense. Take a step back and ask yourself if you know how to recognize animal cruelty and whether you know what to do about it. 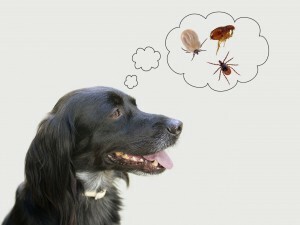 Dogs and cats are susceptible to a number of internal and external parasites, some of which are capable of being passed to humans. Year-round, monthly parasite prevention is not only a vital component of your pet’s overall health and wellbeing, it’s important for your family’s health as well. Living with a pet in a condo, apartment, or other small space may seem like an insurmountable challenge: no yard, lots of neighbors, flights of stairs to navigate, etc. But with more and more families downsizing to smaller living spaces, these particular pet care issues are becoming more important than ever. Fortunately, it’s not only possible to keep your pet happy and satisfied within the confines of a small space, but it can often be a deeply rewarding experience. 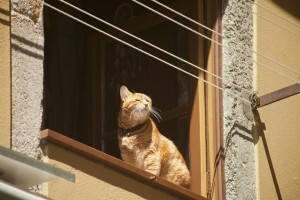 Consider the following guidelines for successful apartment living with pets.